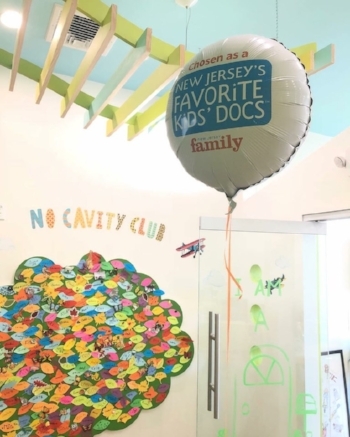 2018 NJ's Favorite Kids' Doc. At Dear Tooth Fairy, we want to make sure that you leave our office with a big smile. It is a happy place for both kids and parents/guardians. she is good friends with the tooth fairy! What is going on at Dear Tooth Fairy? We are located in Old Colony Square at 432 Grand St. Jersey City, NJ 07302. Drop by and take a tour of the office. Anytime!